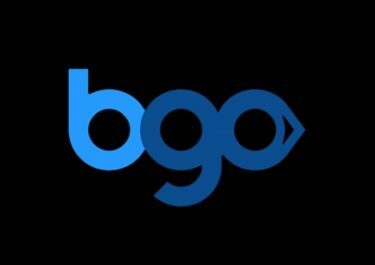 BGO Casino – The Boss’ £200K Giveaway / 3rd Draw! Get your tickets to the last draw! Last chance to win up to £5,000 in cash! The Boss at BGO Casino has already raffled off £100,000 in cash in the first two prize draws of his gigantic £200K Giveaway. Only the third and last draw left with another 5 days time to earn tickets. In total, another 5,691 winners will be walking away with prizes ranging from £10 – £5,000. Earn your entries by wagering on eligible games as well as double tickets on one selected weekly slot. Not yet getting the Boss treatment? Then sign-up now and enjoy their extremely awesome Welcome Package, starting with a £10 no-deposit bonus and continuing with a huge 400% bonus on the first deposit, up to £80. 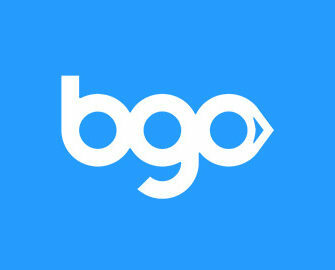 There is still time to take part in the £200,000 Slots Giveaway at BGO Casino by playing selected slots and earning tickets to the third prize draws The campaign was divided in 3 separate draws with increasing prize pools and amount of winners. The first 2 prize draws had a £50,000 prize pool while the third draw will see a whopping £100K going to over 5,000 lucky winners. Tickets are earned by wagering on selected games with an unlimited amount of entries, hence, players can win multiple prizes. Prizes will be credited as cash within 5 days of each prize draw. Terms and Conditions apply. Earn 1 ticket to the prize draws for wagering £10 on Legacy of the Wilds, Age of the Gods: God of Storms, RoboCop, Tiki Paradise, Monty Python and the Holy Grail and American Dad. Launched in 2012 the casino is operated by BGO Entertainment Ltd. with Alderney and UKGC licenses. The site offers a very large range of games for desktop, mobile and tablet from Netent, Bally, Barcrest, BGO Studios, BlueGem Gaming, Endemol Games, IGT, Microgaming, NextGen, NYX Interactive, Playtech, Quickspin, Scientific Games, and WMS. The Live Casino tables are provided by Netent Live. The website is available in English language only and customer support provided via Email, Live Chat and Phone, however, not 24/7.